Products designed on behalf of Unity Worldwide Ministries can be customized and purchased at MiPrintShop.  Most merchandise can be customized to include the Unity North Spiritual Center name and logo. Many products are offered in large quantities suitable for distribution to the whole community. Please contact admin@unitynorthmn.org if you would like to purchase any merchandise so that we can create an account for you.